Check out the Raging Blast 2 Demo! 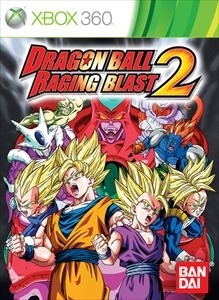 The Dragonball Z games have gotten better and better over the years, and Raging blast 2 looks like it will continue the trend. Check out the demo and see what they have so far!